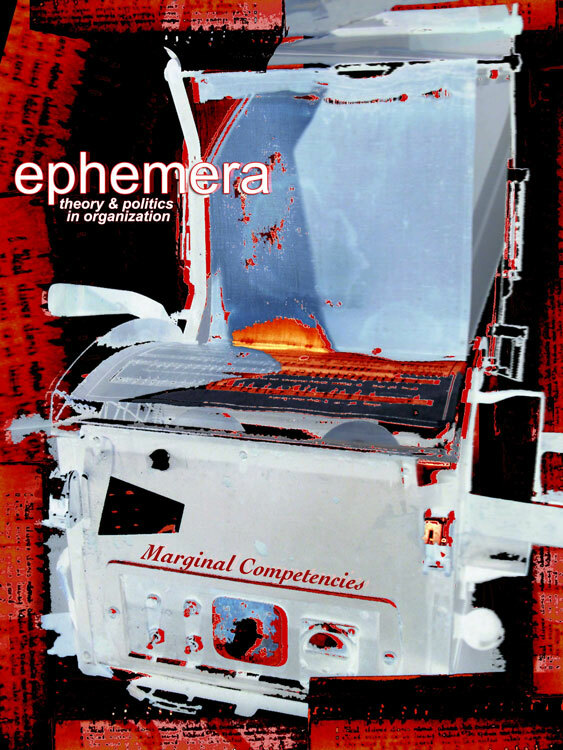 This issue of ephemera is an open issue – by its very nature not a consistent whole. Yet the contributions that you are about to read have one thing in common: they all address marginal themes in organization studies. They are all about themes that are somehow related to organization studies but in experimental ways or about themes that arguably deserve more attention in organization studies. In short: this issue of ephemera clearly demonstrates our preoccupation with the margins of organization studies. What is corporate social responsibility now?